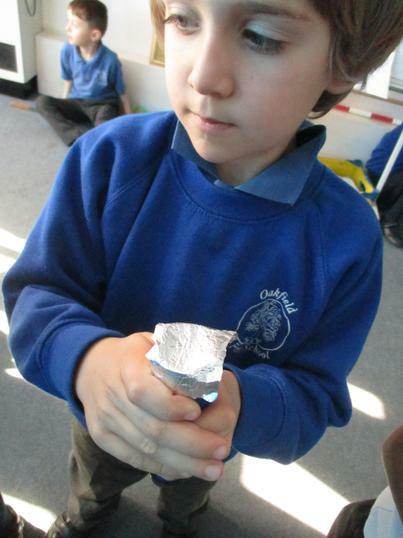 This term we have been working so hard on our Science topic 'materials'. 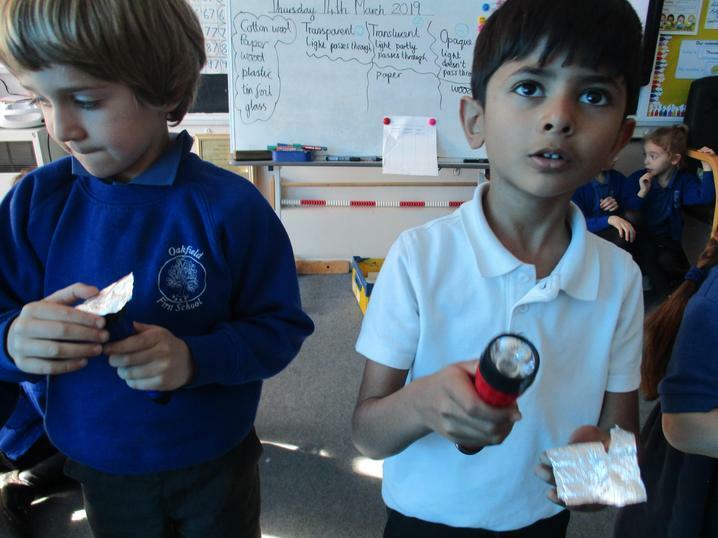 We have looked at the properties of different materials and described their characteristics. 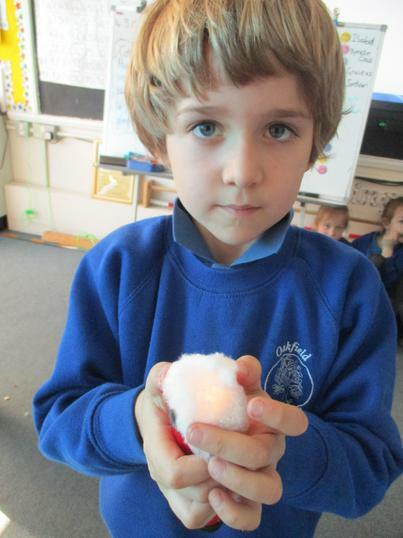 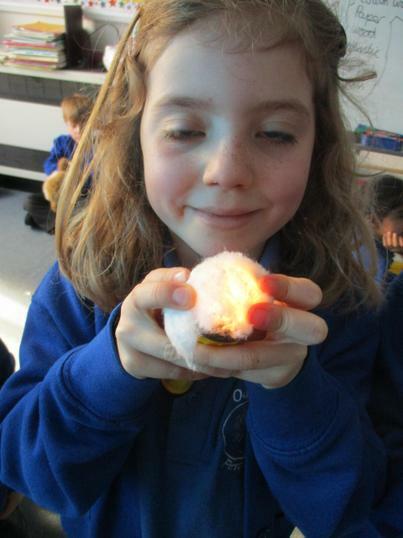 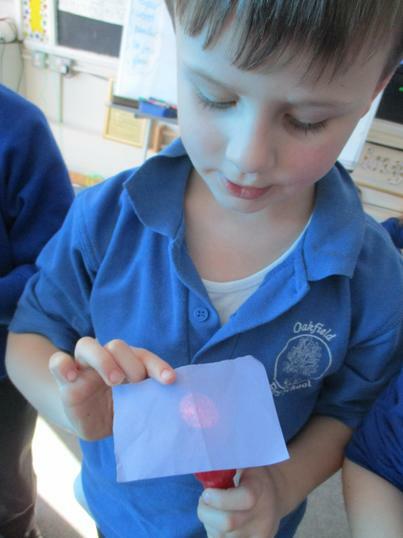 We also used torches and a range of materials including: cotton wool, plastic, metal, tin foil, paper and glass to see which were transparent, translucent and opaque. 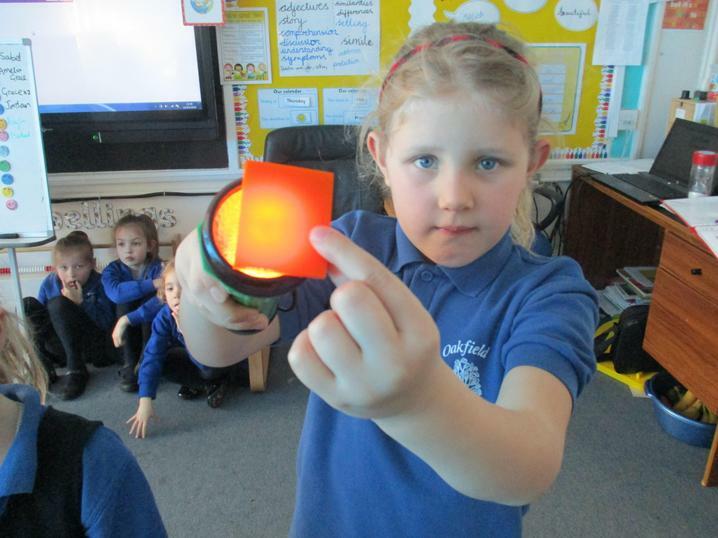 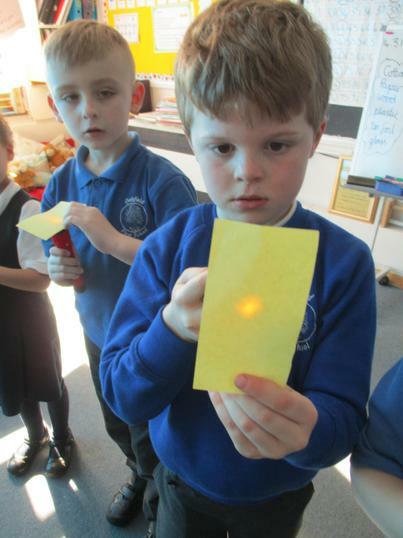 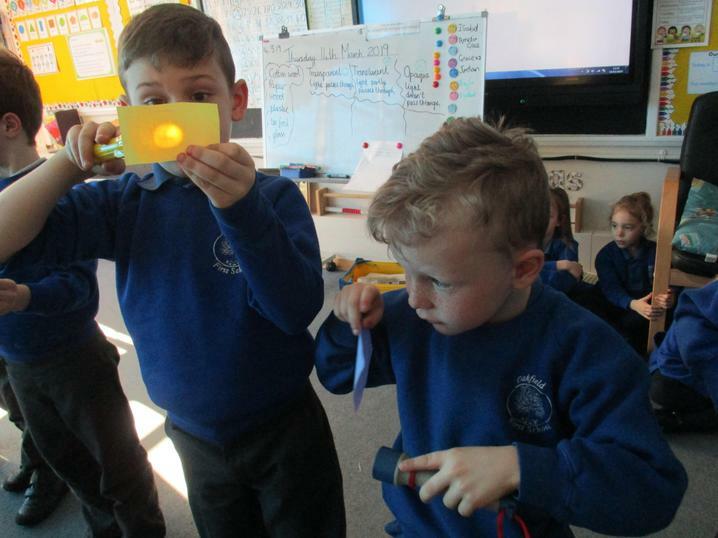 Here are a few photos of the class looking at whether light passes through certain materials. 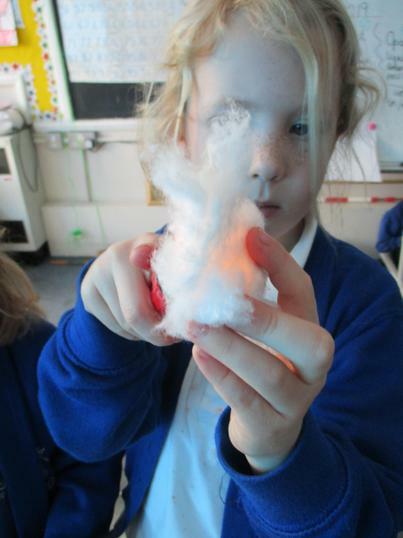 We are having so much fun and learning a great deal through our experiments. 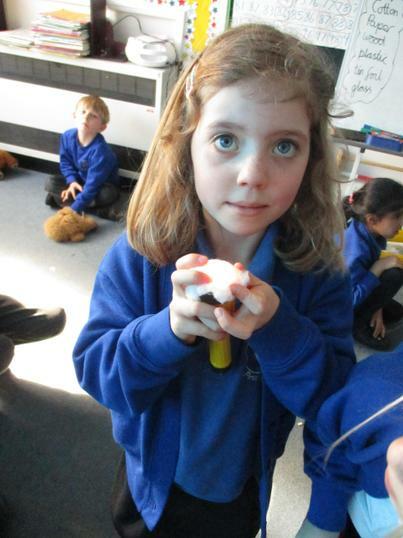 In the weeks to come we will be investigating which materials float or sink. 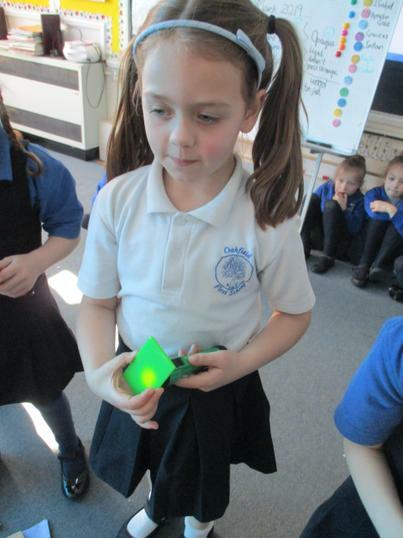 Well done Holly class, we are so proud of you! 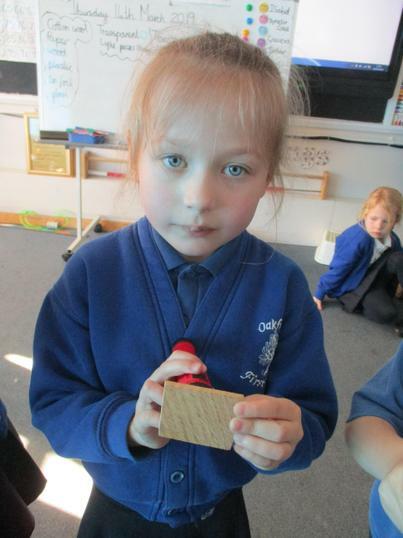 Cheese sniffer A game for two people - eat all your mouse's cheese in as few moves as you can! 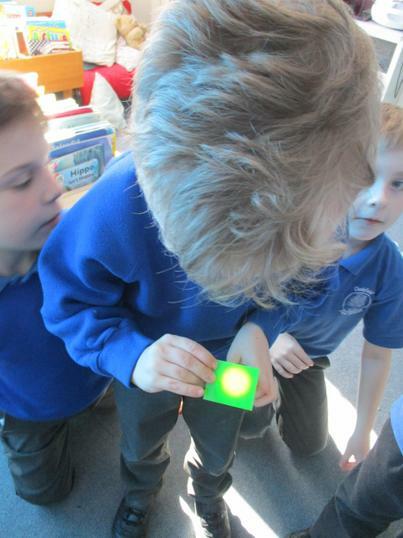 Crossing the water Get the people to the other side - but the boat won't hold everyone!